Improvise is the cinematic trailer for Alien: Isolation. Directed by Ben Hibon with animation by Axis Animation, this cinematic shows the terrifying prospect of being hunted by H.R. Giger's alien. 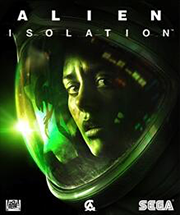 The art direction looked to the franchise's roots, as it’s heavily influenced by the low-fi art style of Ridley Scott's Alien, released in 1979. 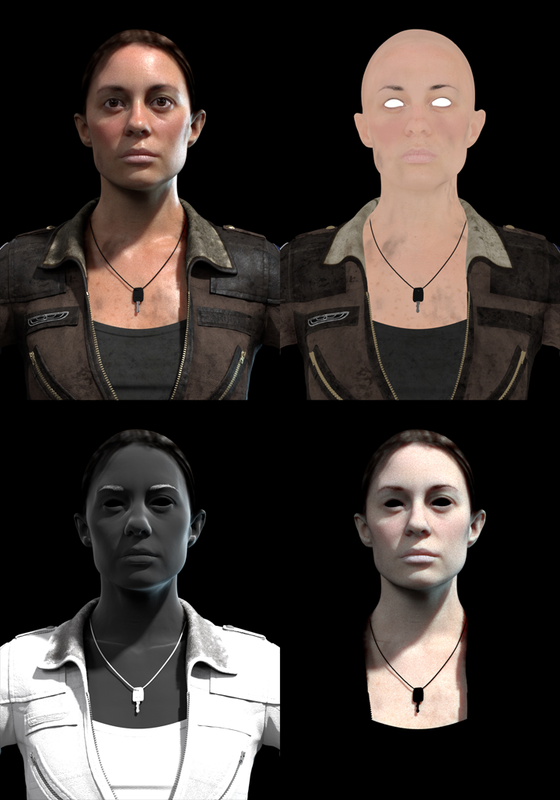 Shading for Ripley. Source: Axis Animation. 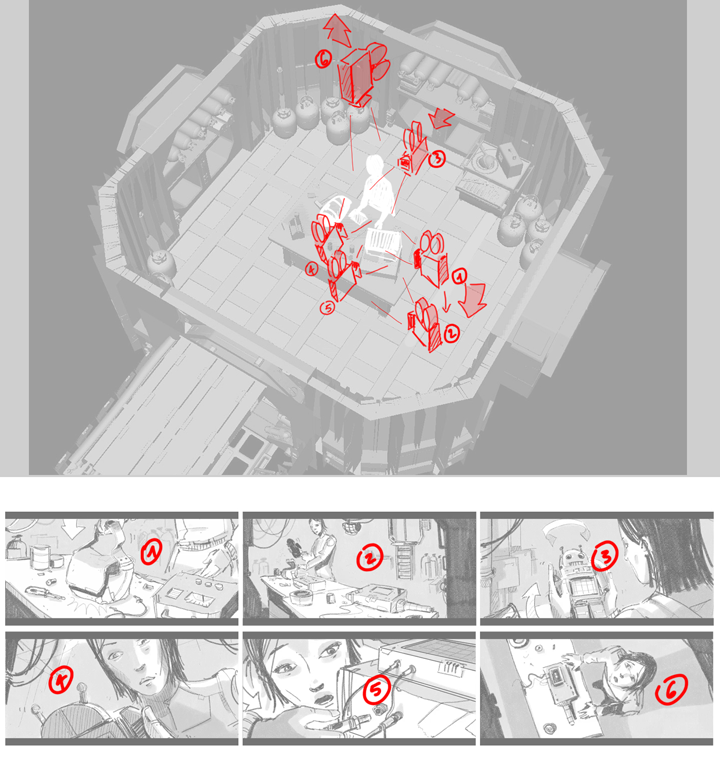 A breakdown of the camera positions within the scene. Source: Axis Animation.